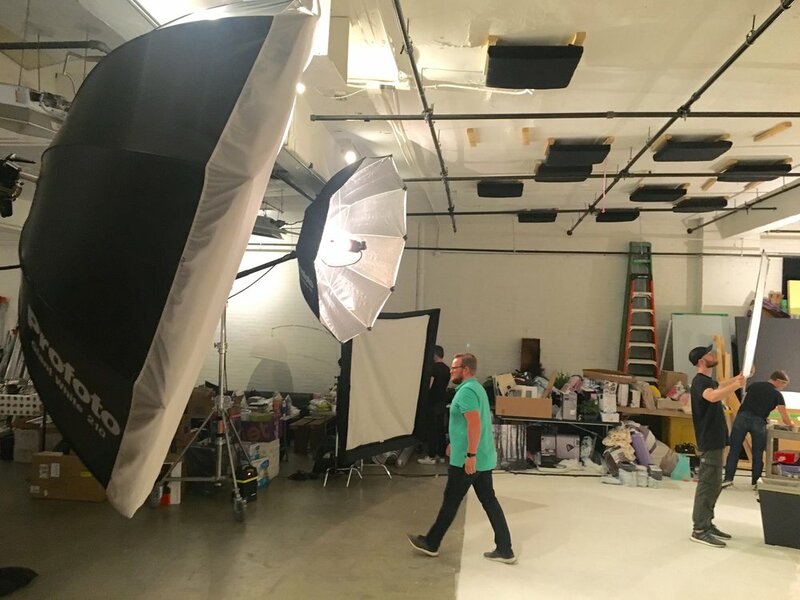 We have First Born Productions in our photo studio rental space all week shooting new products for eCommerce website Jet.com. 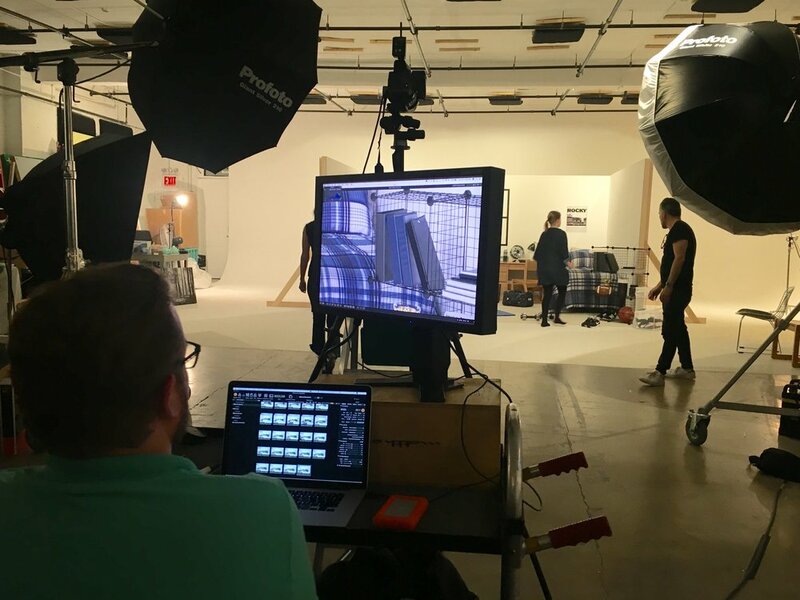 Like most eCommerce shoots, the set up is fairly simple in order to be able to add and subtract whichever products need to be represented on the set. Lighting is key when it comes to this kind of work so the crew went with 2 Profoto Giant reflectors to capture everything evenly. Since Tuesday our Brooklyn soundstage has been filled from end to end with all the products from their upcoming catalogue and they are working their way to the finishline.